As many of you already know, the Point Pleasant River Museum and Learning Center suffered an electrical fire last July that destroyed the roof and third floor, along with the accompanying water damage throughout most of the interior. As another organization currently taking form, searching for a home, and considering things like exhibit, library, and office space, we, at the Mason County Historical and Preservation Society, sympathize with their needs going forward. However, we also feel a need to speak out regarding this proposed demolition plan and what we view as, quite simply, a rushed process. Problem #2- That leads us to the second issue. Further debate, or bringing in an engineer with experience in historic buildings, would likely add about two months to the project. This delay is seen as unacceptable as the river museum has already been closed for nearly 9 months and, according to statements made by the architectural firm and relayed to me by McCausland, it will be another 18 months before the new building is ready. Is an additional 2 months really a deal breaker in a 27-month project? Problem #3 – A project that saves the building would qualify for the Historic Tax Credit, and as this is a roughly $1.5 million project, we’re talking about over $600,000 in additional funding. The application could be sent in as work is ongoing if done correctly, adding no additional time to the project. Yet on Wednesday, the City, with the support of the Museum, voted to continue with the current plan and abandon any chance of getting those tax credits. Why? What is the downside? For a relatively small building, the rehabilitation and demo/rebuilding costs won’t be far apart, especially if they now plan on rebuilding a replica of the old building. And, even if it were to increase the cost, $600,000 would certainly cover the difference. This building is too important to the history of Point Pleasant, Mason County, and indeed, the Ohio River Valley, for the Historical Society to stay silent on this project. Built around 1870, the building was a dry goods store for decades. But why is it all the way down there, blocks away from the core of the business district? The dry goods stores farther up Main never survived as long. Looking at historic maps, the area between has always been residential or community space, so why is it all by itself? The answer is simple, really. The success of the dry goods store was tied directly to the old wharf at the end of Main Street and easy access to the hundreds of steamboats that traveled the Ohio and Kanawha rivers. 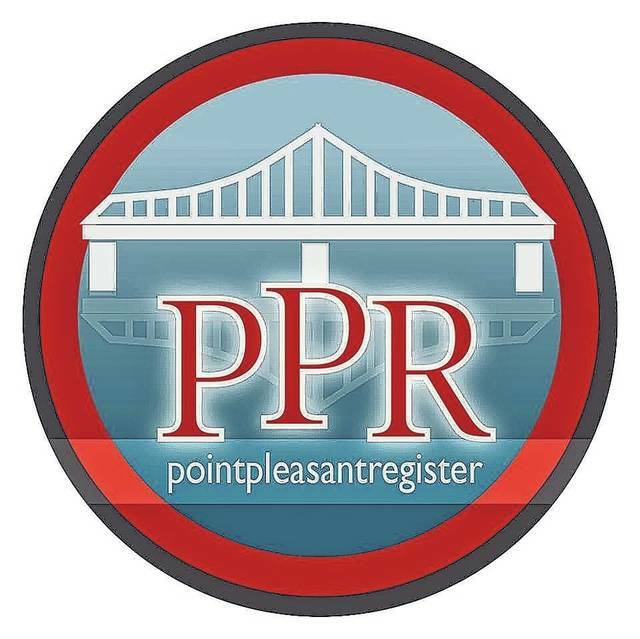 Thus, the building itself is a part of Point Pleasant’s river history. Add to this the fact that most of Point Pleasant’s historic district was rebuilt following fires in the 1890s, and the building takes on even greater important. Of the commercial buildings in the district, this is one of the only surviving examples that dates to before 1890. It is also the only visual connection between the core business district and Tu-Endie-Wei (hidden from the main historic district by the floodwall). Perhaps more important though, the loss of this building would put us solidly at 25 percent of the district lost. Add to that the buildings altered to the point that they no longer meet National Register standards and the loss the buildings outside the floodwall due to the loss of visual connectivity, and we are well over 1/3rd of the district delisted. Such extreme loss of integrity could, potentially, bring about a new survey of the district and lead to either new boundaries, or in a worst-case scenario, complete delisting. We urge both the City and Museum to remember that this debate isn’t just about one building. This demolition could impact the National Register listing, tax credit eligibility, grant eligibility, and much more across the entire district. Finally, a rebuttal to a reported statement made at Wednesday’s city council meeting. It is true that people come to Point Pleasant for the unique experience we offer. They come for Tu-Endie-Wei, the River Museum, and the Mothman Museum. But, what do all of those things have in common? They’re all a part of our history, and anyone who is coming here for the history is expecting the “historic experience.” Now, somebody please answer this question for me. If tourists are expecting that experience, do you really think they’ll keep coming once that history is gone? It’s no secret that Tu-Endie-Wei is one of the least visited state parks, otherwise the state wouldn’t threaten to sell it off every few years, and it will stay that way if we continue this path. Now, we aren’t one to suggest something without at least proposing a few potential solutions. Preferably, we would like to see as much of the building saved as possible. Thus, the first option should be to examine whether the current building can be reinforced with a structural steel frame. This is a very common solution and was mentioned by both engineers that have surveyed the building, and this is the only option that would qualify for the Historic Tax Credit. If that is not possible, or the cost is too high, then option two is what preservation typically calls a “facade-ectomy.” Save the original walls fronting Main and 1st Streets and tie those walls to the new building. Essentially, the two historic walls would shield the new building. The final option, as far as we are concerned, would be to salvage as much original brick as possible during demolition and reconstruct at least the Main and 1st Street walls using that original material. This would also include saving the current storefront and other key architectural features. Complete loss, as is currently proposed, is simply not acceptable. This statement signed, and unanimously endorsed, by the Mason County Historical and Preservation Society Board of Directors.